Breaking its silence over Congress vice-president Rahul Gandhi's charge that the BJP-led Gujarat government extended undue favours of Rs 33,000 crore to it for car manufacturing facility at Sanand, Tata Motors on Thursday said it got Rs 584.8 crore as loan, and not grant. The investor-friendly environment created by the Gujarat government encouraged Tata Motors to set up its manufacturing plant in Sanand, with a long-term vision to make it one of the leading automotive hubs, further enabling the state to contribute to the prosperity and growth of India, the company said in an official statement. Tata Motors said it has received a loan of Rs 584.8 crore from the state government till now and it is repayable. 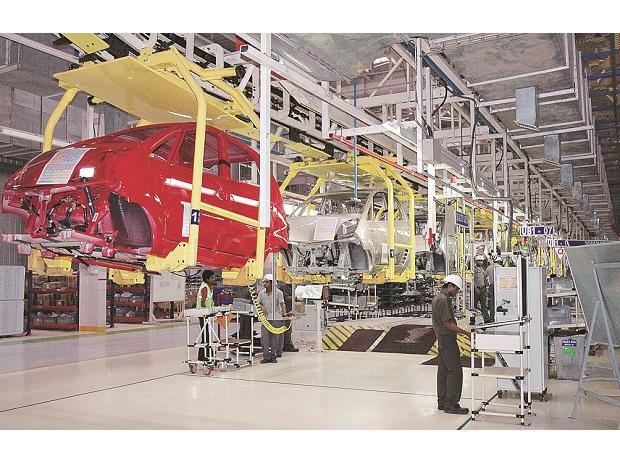 "Given the scale of the project and its potential to drive growth in the state, the Gujarat government offered Tata Motors an incentive package in the form of a loan (not a grant), which is to be repaid to the state government as per the loan agreement executed," said the statement. The loan given to Tata Motors is from taxes paid by the company. 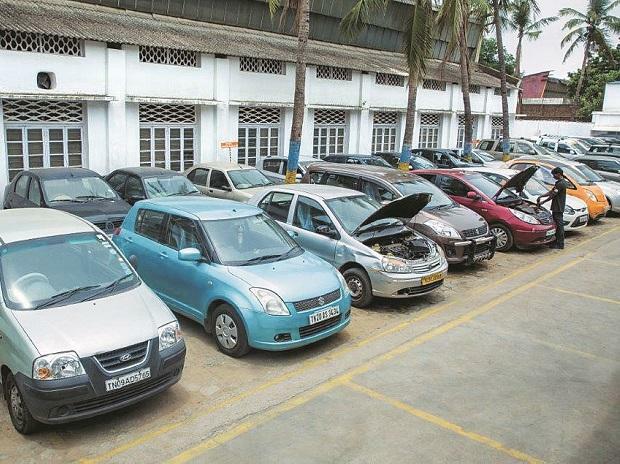 Until now, the state government has given a loan of Rs 584.8 crore to Tata Motors, it said. The company also claimed that after the establishment of the plant at Sanand, "there has been a spurt in economic activity and growth in employment (direct and indirect) within the state, making Gujarat one of the key auto hubs within the country with huge employment generation." The project has also given rise to capital investments, which has further resulted in the development of incidental industrial activities and employment generation in small and medium scale industries, it further claimed. Rahul Gandhi has been attacking Prime Minister Narendra Modi in rally after rally during his campaign for the upcoming state polls, alleging that the latter gave away Rs 33,000 crore for the Nano plant in Sanand, while the previous UPA government gave that much money to MNREGS.